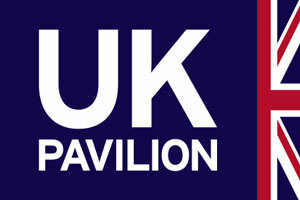 ADS is coordinating the UK Pavilion at Milipol Paris 2019, which is a biennial event dedicated to homeland security and safety. The Pavilion is positioned in a prime location generating maximum footfall. Trade Show Access funding grants valued at £1,500 are available for applicable exhibitors. Please apply as soon as possible. Find out more. Please download the floorplan to select your stand preference and review what is included in the exhibiting options. Prices are quoted per square metre or per pod package.